The Internationally recognised 72 hour intensive course – here as a 2 week intensive experience. 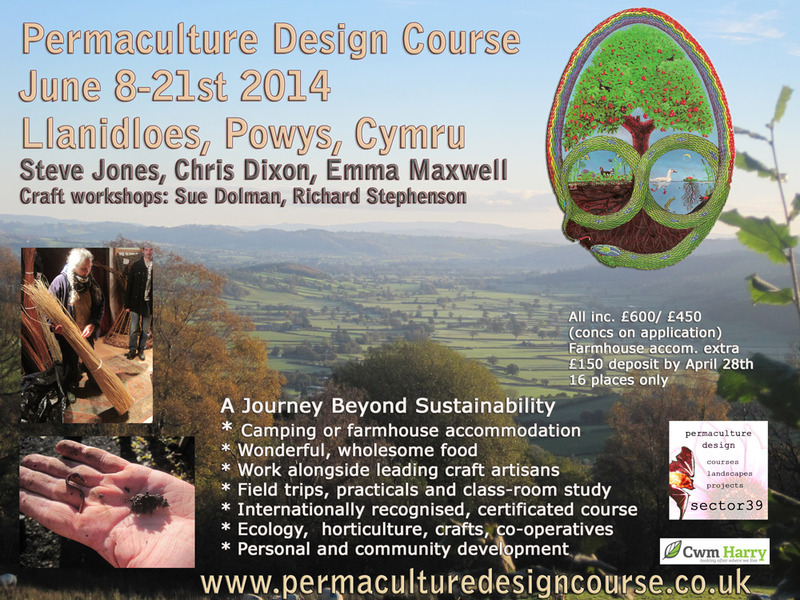 Lead tutor is Steve Jones from Get-Growing and Cwm Harry who is a very widely experienced permaculture teacher. 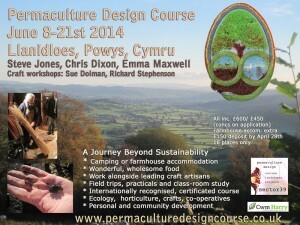 This is a lively, fun practical and hugely inspiring course, for many participants it is a life changing experience. It is certainly a great catalyst to help turns ones convictions and aspirations into reality. Fee ranges from £450 – £300 according to income and includes camping, food, field trips practicals and certificate. 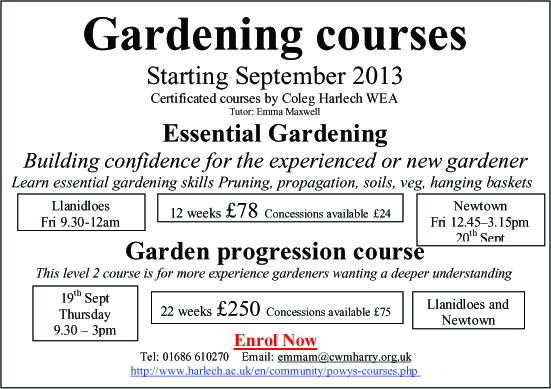 Essential gardening skills- Friday Sept 20th – dec. (12 weeks 2.5hrs) Llani 9.30- 12. Newtown 1 – 3.30. 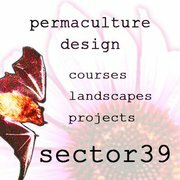 Preparing to grow (design, crop rotation and compost) (Growing organic food part 1) Fridays January 9th- Easter. 13 weeks. Llani & Newtown joint 9.30- 1. Harvest and pest control (Growing organic food part 2) July 4 weeks (15hrs/ 1 unit)- Fridays. 9.15- 1. Newtown/ Llanidloes.